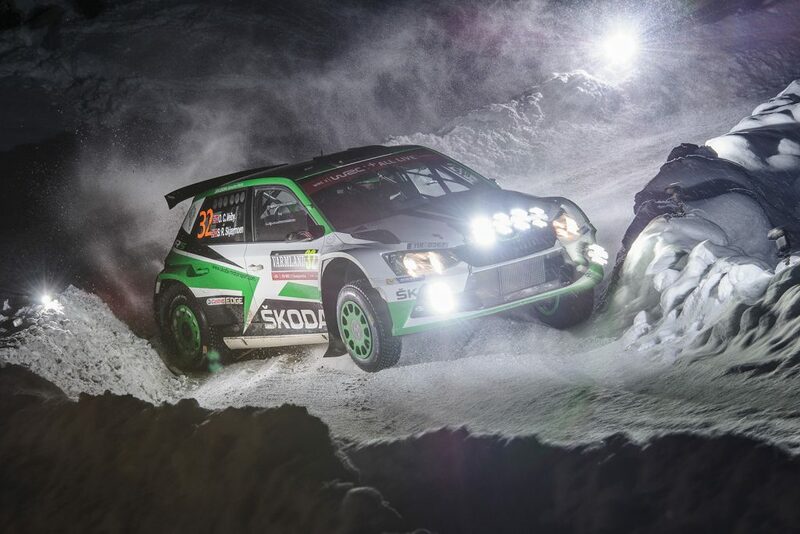 Tidemand is now 18 points clear of teammate Jan Kopecký and Japanese Takamoto Katsuta in the WRC2 standings after adding maximum points here to his second place finish at the Rally Sweden. 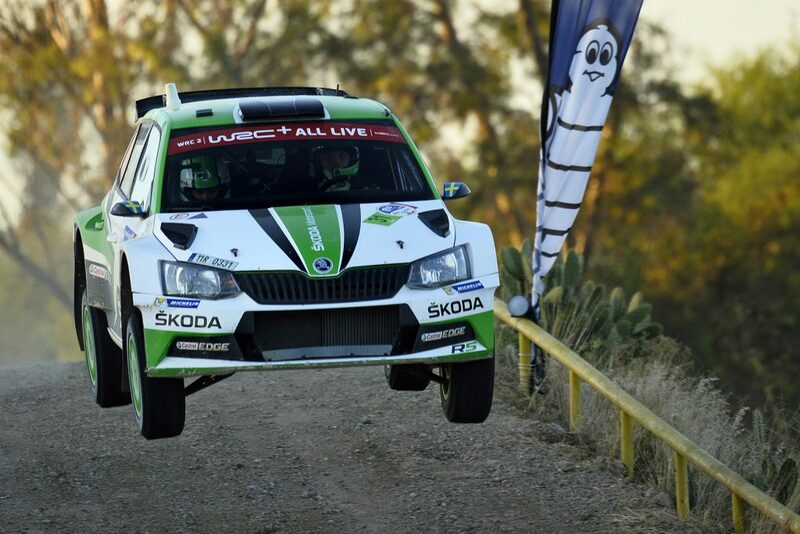 The ŠKODA FABIA R5 meanwhile, is now unbeaten at the Rally Mexico in three years and was the dominant car again this year, with ŠKODA drivers winning every stage in the WRC2 category. 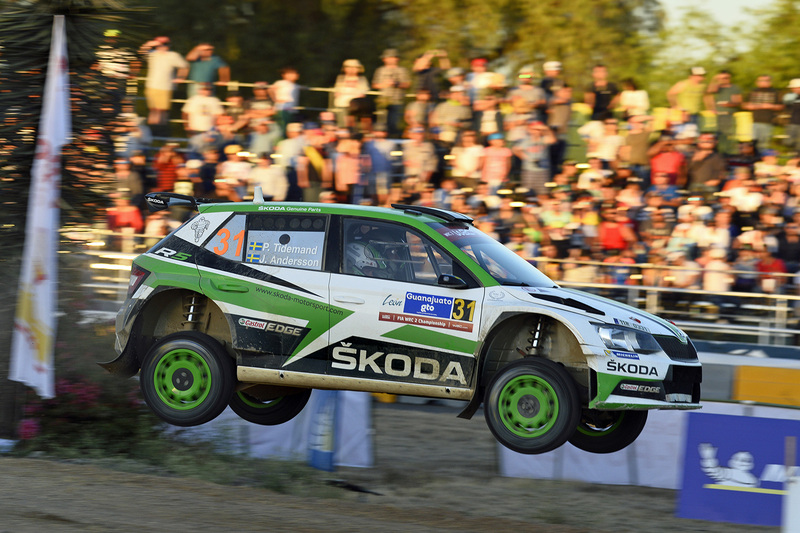 Tidemand’s teammate Kalle Rovanperä showed glimpses of his pace at this level, despite bad luck in the first leg costing him the chance of a podium place. 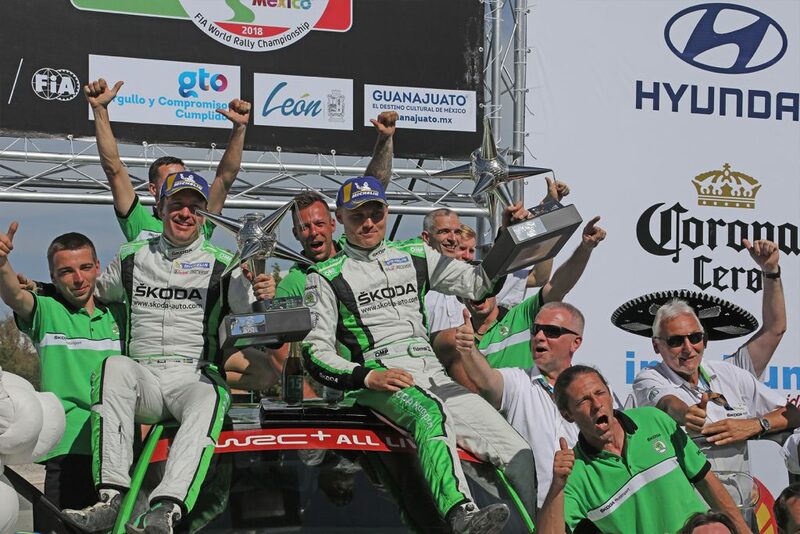 Tidemand top of the pile: It was a dominant display at the Rally Mexico from ŠKODA Motorsport’s Pontus Tidemand and co-driver Jonas Andersson. 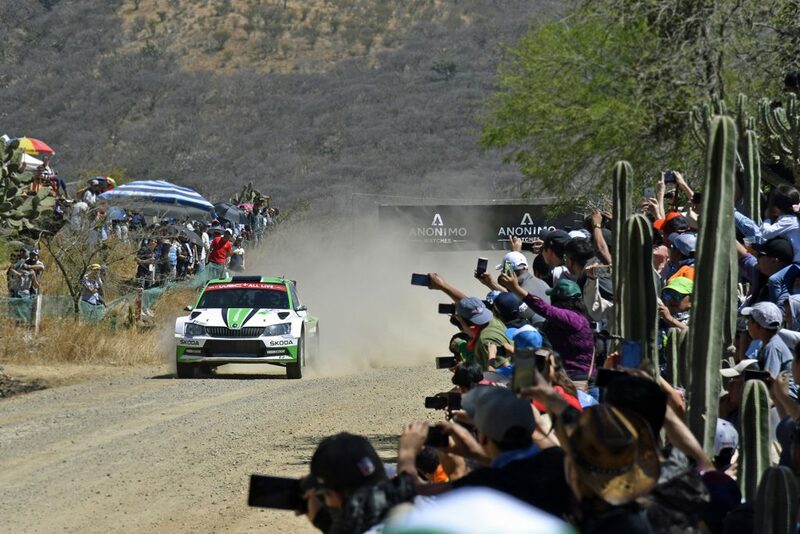 They took the lead in the WRC2 category on the opening stage around the streets of Guanajuanto, where they finished 2.4 seconds ahead of their teammate Kalle Rovanperä who was second. 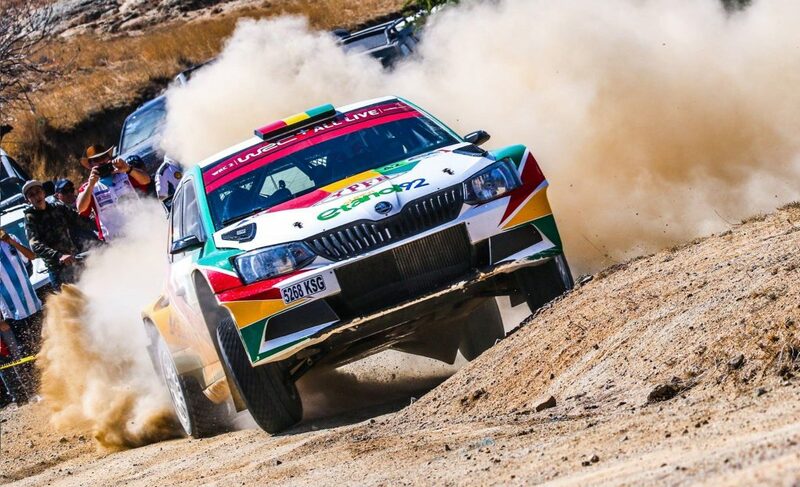 And Tidemand’s position was assured by the end of stage two when Rovanperä was forced to retire for the day and the Swede finished this test with a gap of more than 40 seconds to his nearest rival already. 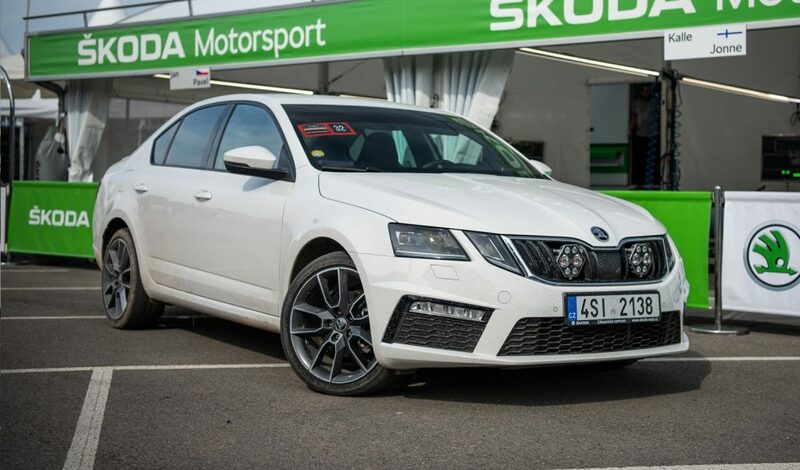 But he kept up his relentless place and arrived at the midday service one 1 and 45 seconds ahead of his closest rival, and by the end of the first leg his lead was more than 3 minutes. The rest of the rally was focused on managing and extending that lead, something that he achieved with aplomb. 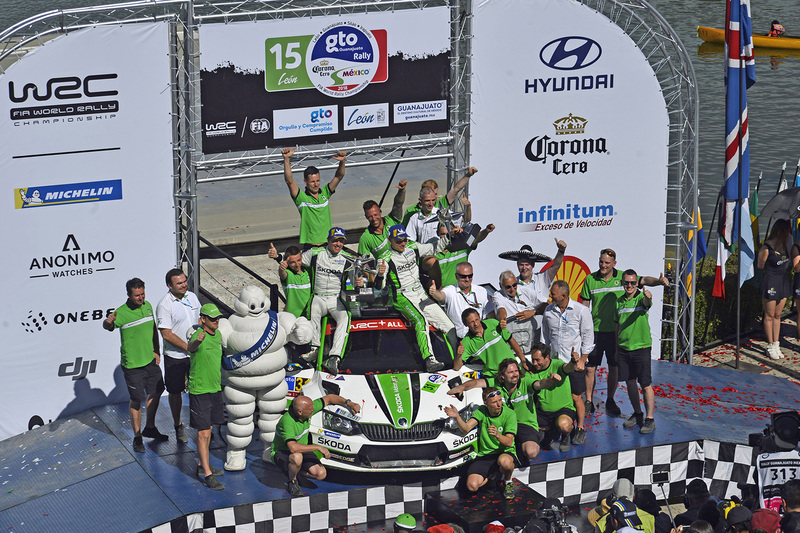 At the finish, Tidemand had won 17 of the 22 special stages and finished a huge 6 minutes and 44 seconds ahead of the car in second place. 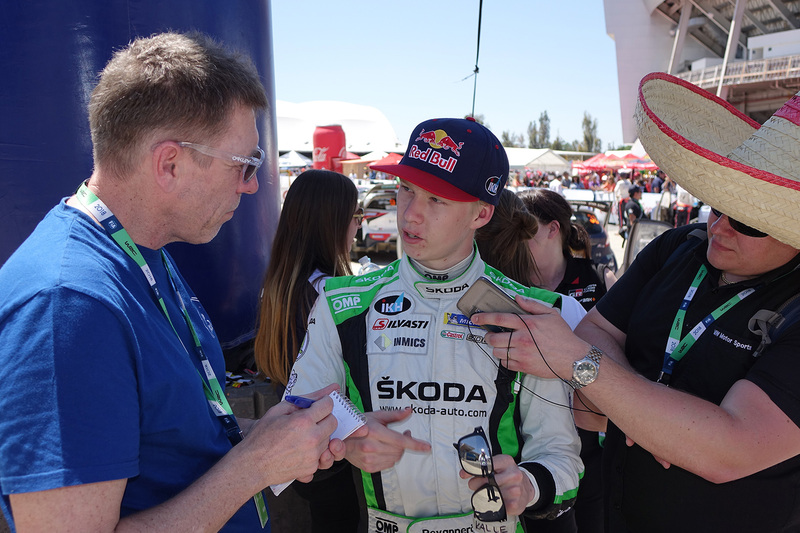 Rovanperä resilience as bad luck costs him: The 17-year old Finnish prodigy Kalle Rovanperä was making his debut drive for the ŠKODA Motorsport team in this event and also competing in just his third ever WRC2 event. Alongside co-driver Jonne Halttunen, he made a fast start and finished second in the opening stage behind teammate Tidemand. But his rally would turn on the events of SS2. 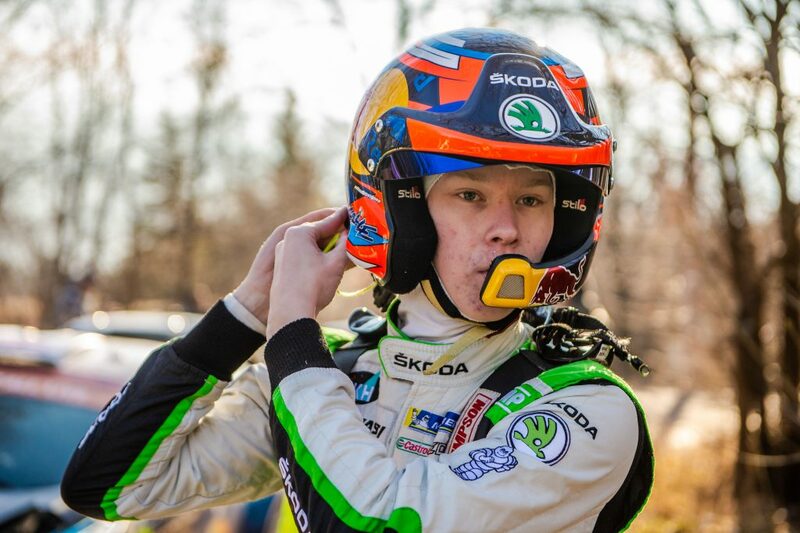 He led the WRC2 category on the opening splits but then went into a jump and was unlucky enough to land on a stone that had been pulled into the middle of the road by cars ahead of him. It damaged his radiator and forced him to retire from the day. 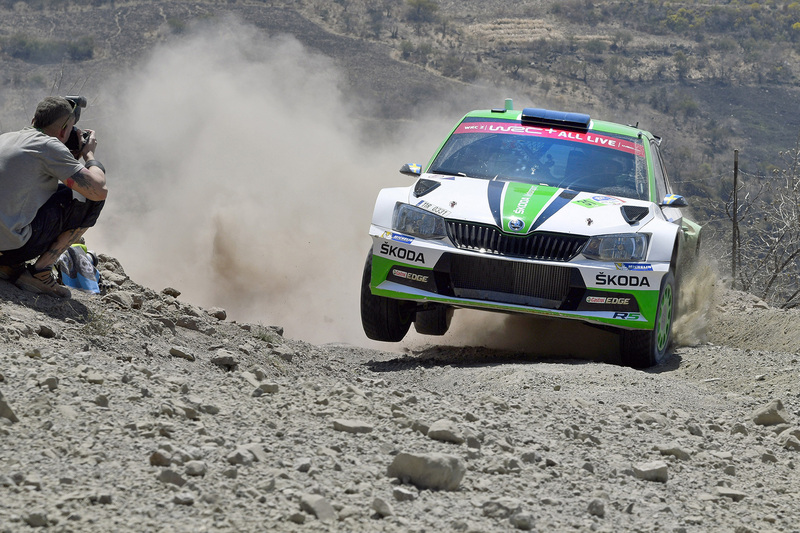 Under Rally2 regulations, he was able to return for the second leg and he immediately showed glimpses of what might have been. 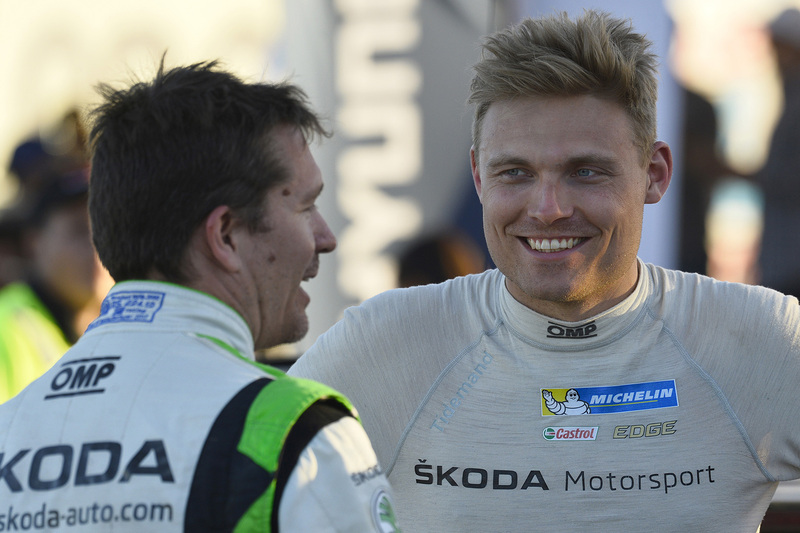 On Saturday, he won the first stage of the day (SS11), finishing an impressive 14.2 seconds ahead of his Tidemand on what was the second longest stage of the rally. 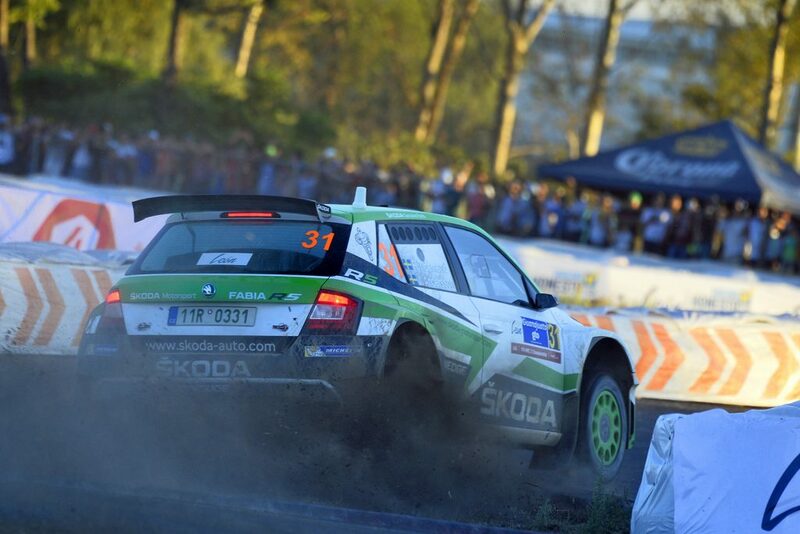 That was his twentieth WRC2 stage victory, but his first in a FABIA R5. He was to add another three over the course of the day and one more on the Sunday too. 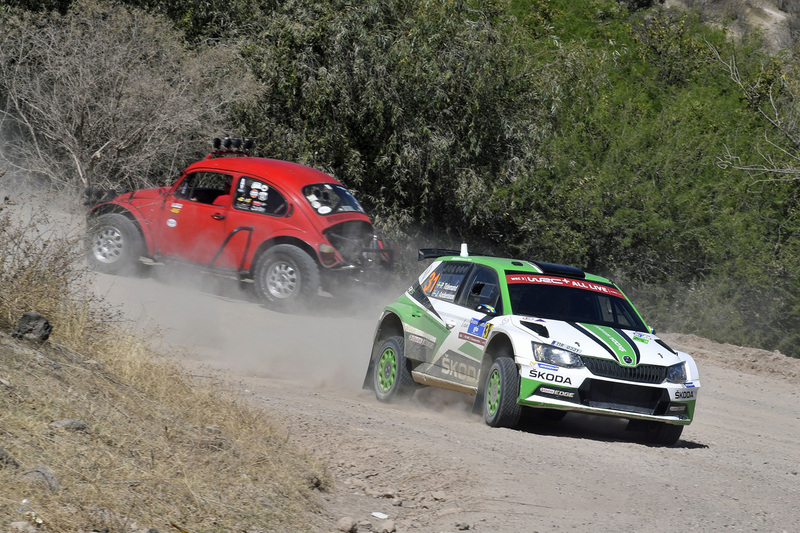 Despite his retirement from the opening leg, Rovanperä ended the Rally Mexico in fifth place in the WRC2 category. But with the speed he showed at times here, he will be hoping for much more in events to come. Guerra’s hopes go up in smoke at his home event: If Kalle Rovanperä’s luck seemed to be out in Mexico, spare a thought for Mexican driver Benito Guerra Jr. 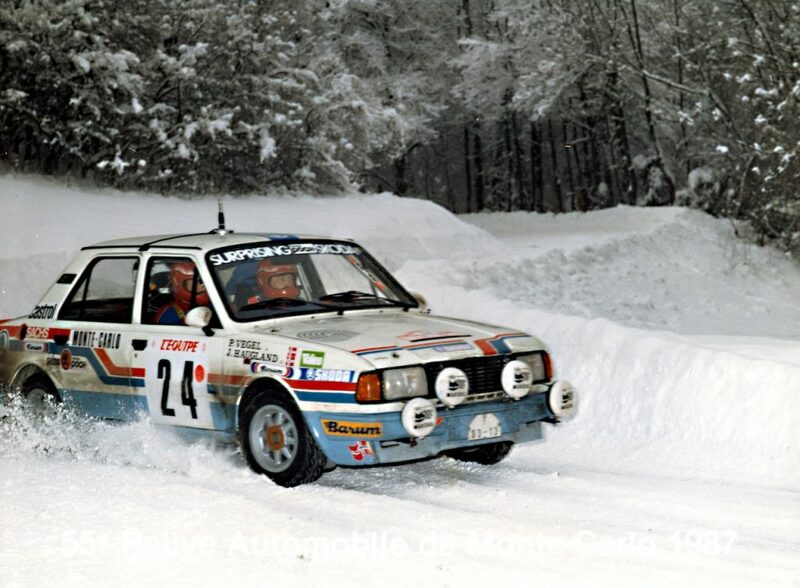 He was putting in some good times in testing on the Monday before noticing a burning smell on his final run. He got the car back to service area but it then caught fire and was quickly destroyed. 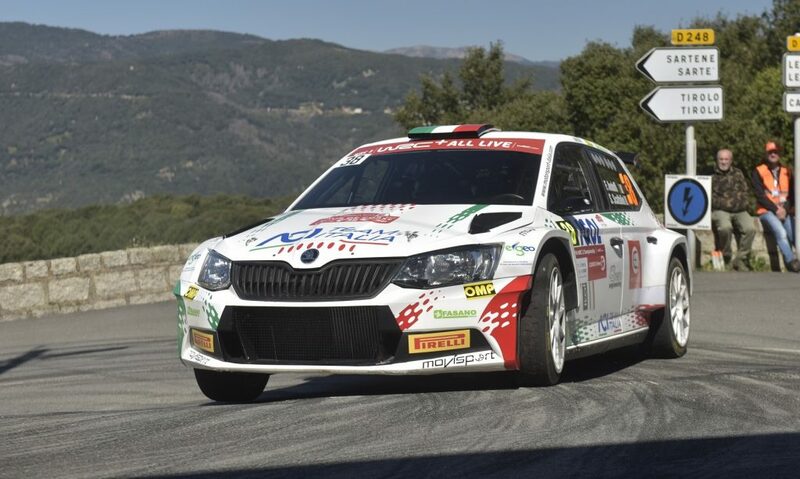 The Motorsport Italia driver had no replacement car and so was unable to take part in the rally at all. 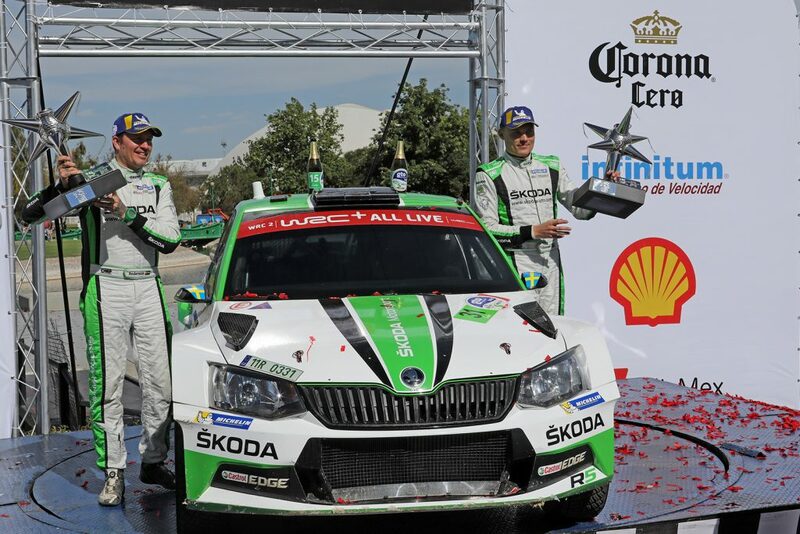 He was also scheduled to drive the same vehicle at the Rally Argentina, so he will be forced to miss that event too. The only positive Guerra can take is that he was allowed to replace the Rally Mexico on his list of seven nominated WRC2 events. 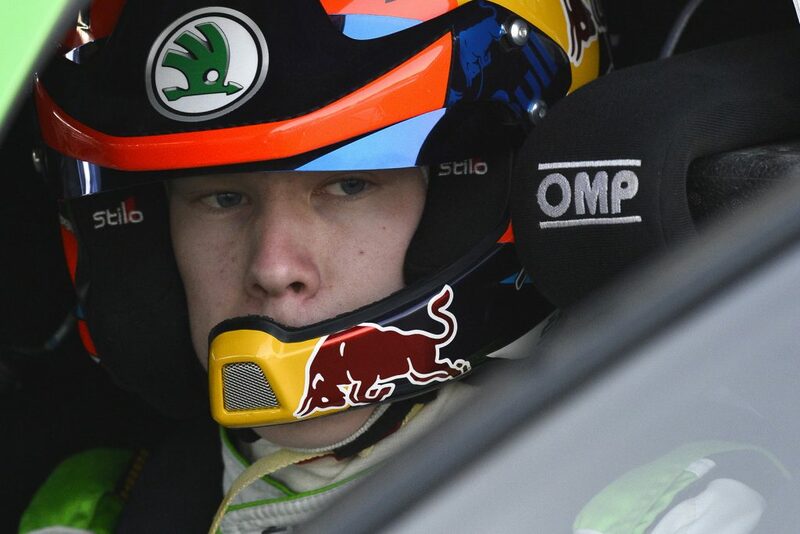 His WRC2 season will now begin at the Rally Portugal.